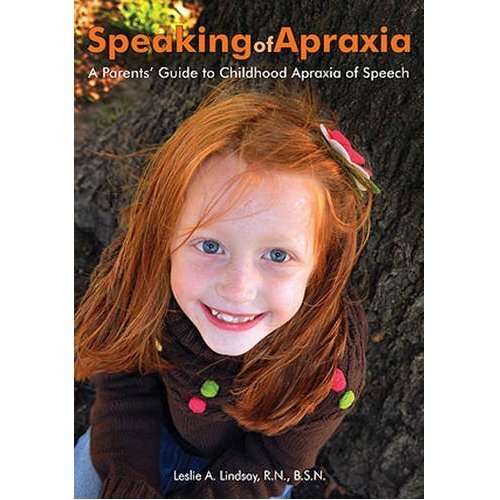 “Speaking of Apraxia” by Leslie Lindsay, R.N., B.S.N. (2012) is a book that received high praise from one of our featured bloggers, Tori Starling. It offers an introduction to apraxia that is written in a pleasing, chatty style. The author has a child who was diagnosed with apraxia and offers her own experience and tips for coping as a family. 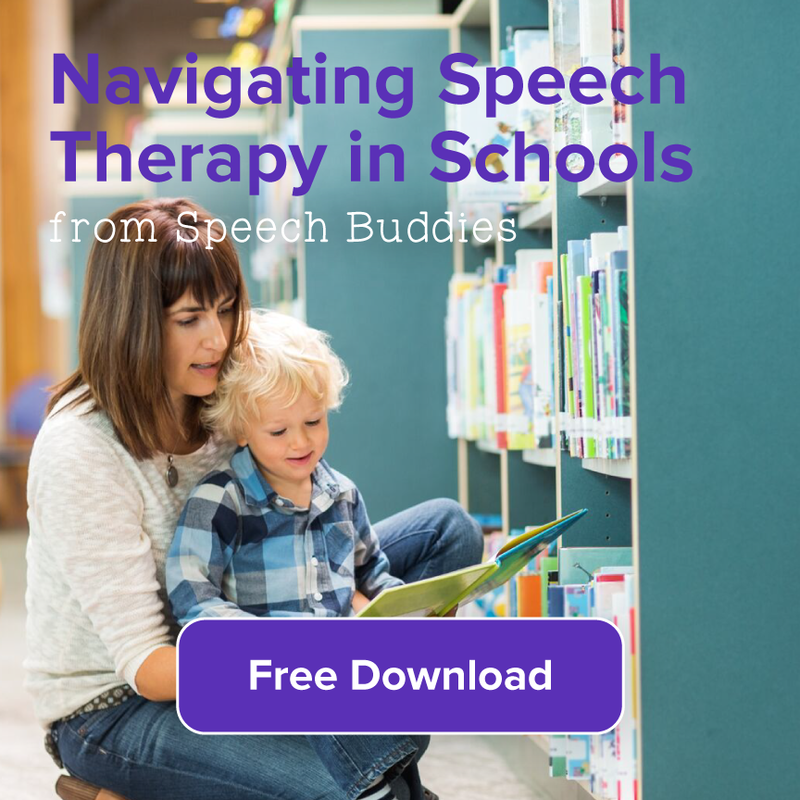 “Speaking of Apraxia” includes a comprehensive resource of at-home activities to try with your child, along with sections on working with speech therapists, getting special education support, preparing your child from school, and even networking. The book also offers simple explanations of complex jargon for those who are new to the world of speech disorders. “Beyond Baby Talk” by Kenn Apel and Julie Masterson (2001) is a general reference guide to speech and language skills; it is not intended as a guide to specific speech disorders. It provides a basic introduction to the possible signs of communication issues. “Beyond Baby Talk” is broken down into speech and language milestones by year, from birth through age five. The authors (both speech therapists) discuss the development of language, the role of parents in language development, and environmental factors like the impact of TV. The book emphasizes the role of everyday interactions in speech and language development. “The Parent’s Guide to Speech and Language Problems” (2007) was written by Debbie Feit, the mother of two children with speech disorders. 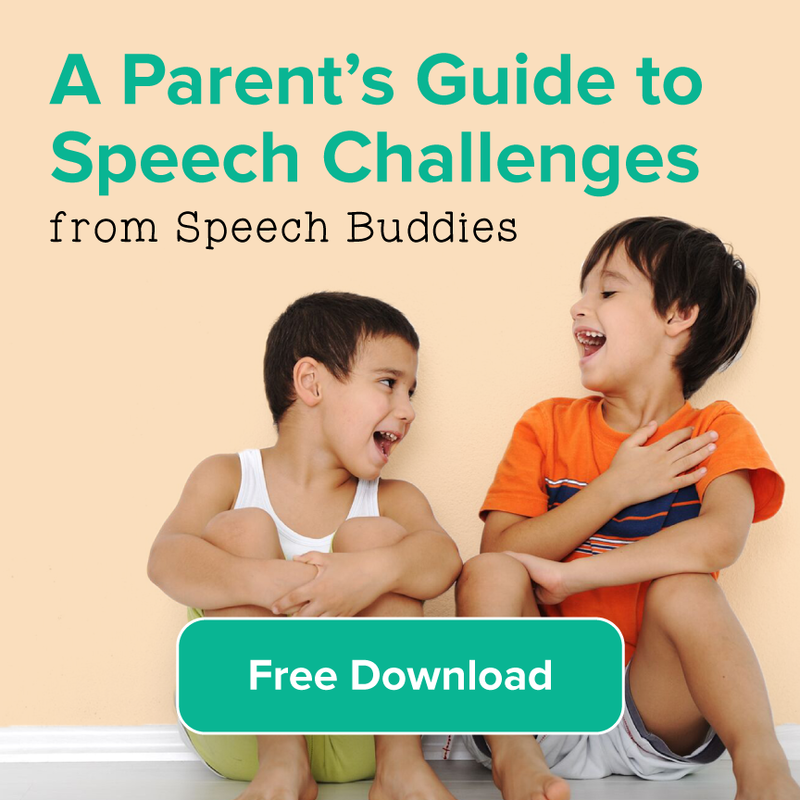 This book is ideal for parents who have just recently learned that their child has a speech disorder or delay. It offers discussions on getting help, dealing with insurance companies, and navigating the Individualized Education Program (IEP) process. 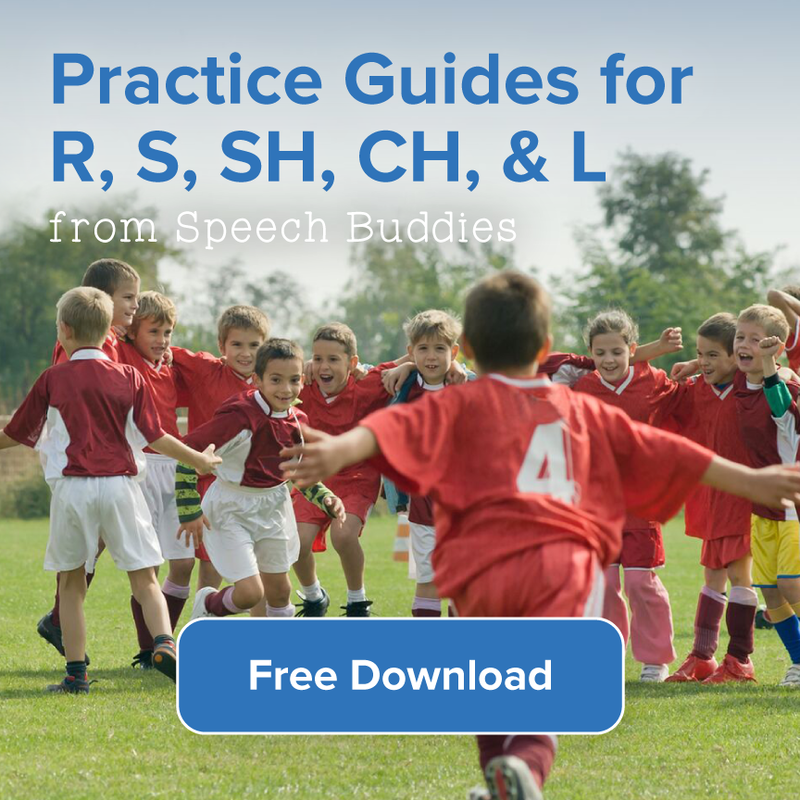 “The Parent’s Guide” offers a basic breakdown of various speech disorders and speech therapy treatments. Feit also includes quotes from parents who discuss their experiences. 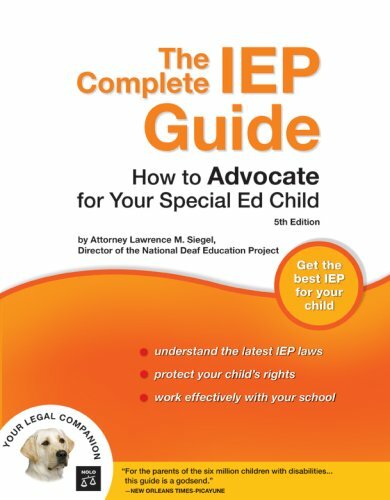 “The Complete IEP Guide” (2007) was written by Lawrence M. Siegel, an attorney. 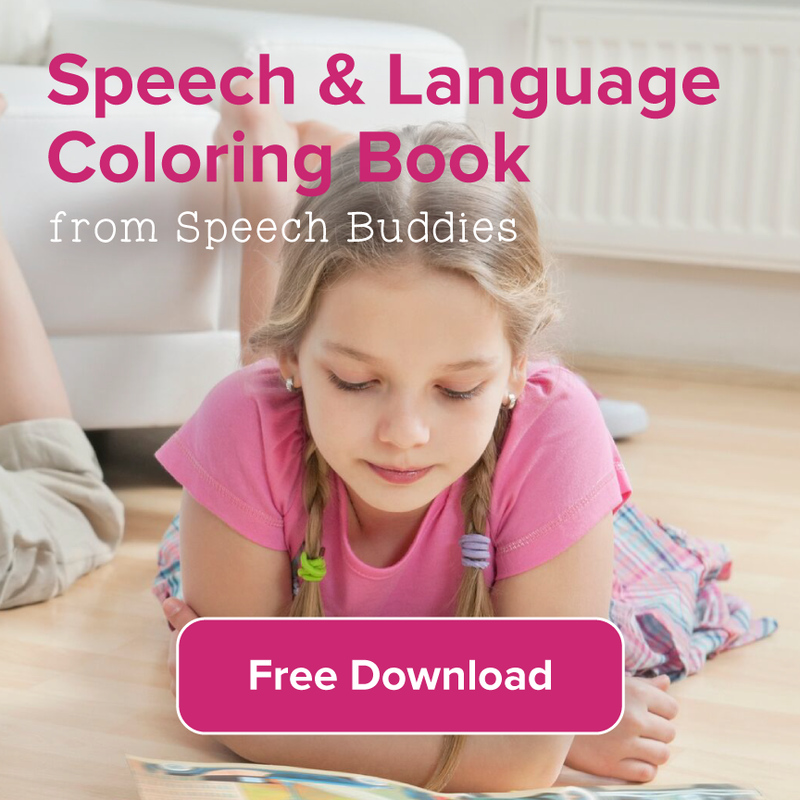 This book is intended for parents of a child with any type of disability – not just speech disorders. It discusses the IEP laws, your rights, and your child’s rights. It discusses how to handle the IEP process, how to work with the school, and how to resolve disputes. 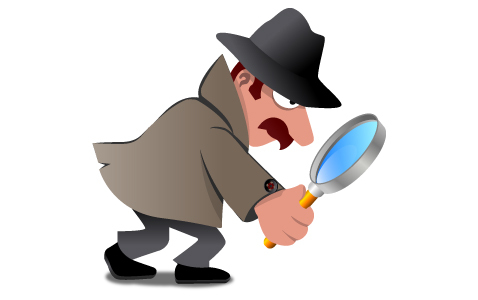 Parents who are new to the process will find the last appendix particularly helpful, which consists of tear-out forms for IEP meeting requests, school file requests, evaluation report requests, and more.